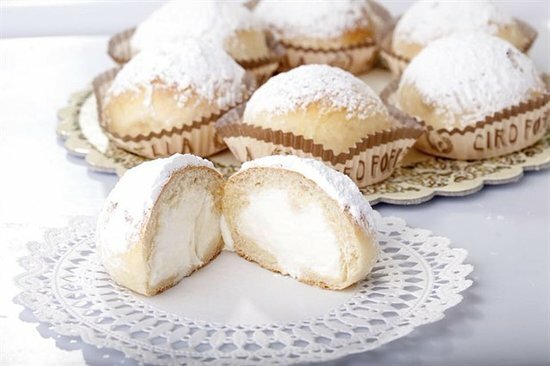 Famous for Fiocchi di Neve! 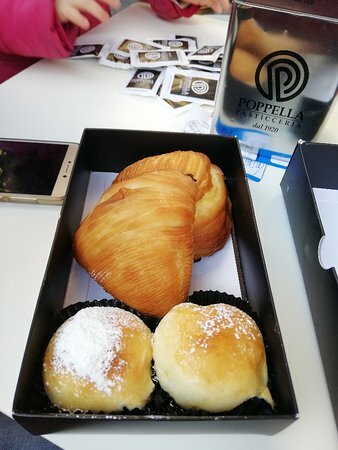 The pastries and Pistachio Gelato was the best I’ve tasted. Nice quaint cafe was a perfect place to have desert in Naples, Italy. 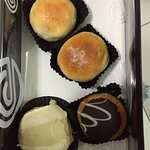 Really nice cakes and coffee for all times of the day. Just pick anything that you think look great and enjoy. 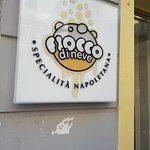 What can I say, a lot of local where suggesting to stop here and taste the "Fiocco di Neve", and I was surprised how tasty, soft delicious it was, they were right! Don't be shy, get in and taste it. 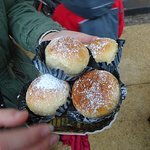 Very good pastries here!!! 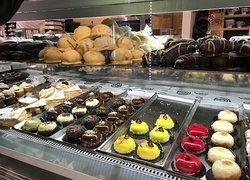 This is a famous Naples bakery our tour guide said and has amazing cream filled mint type of cream puffs . See picture!!! Every product is beautiful a tastes perfect. 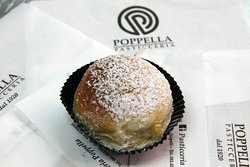 Their speciality is a dough ball stuffed with ricotta cream became may favorite dessert. Try it! 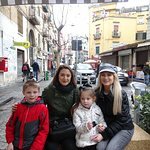 We visited this place almost every day that we stayed in Naples. I can't say enough how delicious everything we tried was. 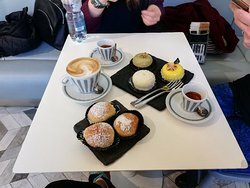 Great cakes and coffee. Lovely friendly service. 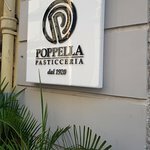 Best pasticceria in Naples! 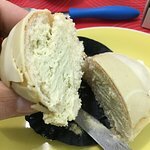 You can try all traditional cakes, fiocco di neve is the best cake that we have tried! 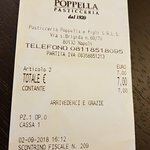 So tasty, softly...like real snowflake ;-) Good prices, good service...don't miss to visit them! 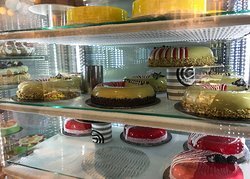 Large selection of cakes, all freshly made. 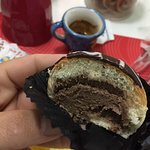 One of the best canoli you'll find in Naples, along with other classical Italian desserts. 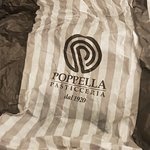 Get quick answers from Pasticceria Poppella staff and past visitors.